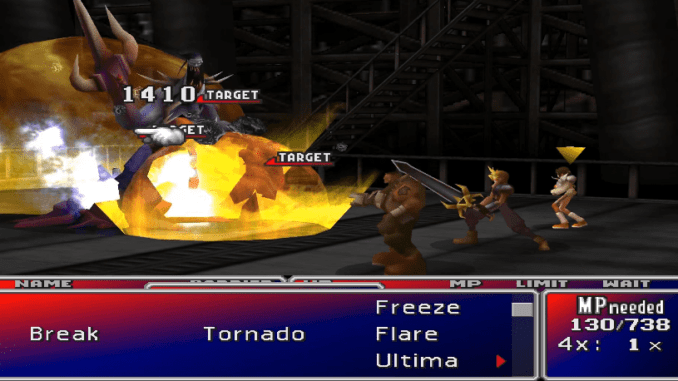 A boss guide for Heretic Hojo in Final Fantasy (VII,) including boss stats, attacks, and strategies on defeating it. Inflicts Poison on all party members. Hojo needs both arms to cast this attack. Casts Confusion against the party. Both arms are needed to also cast this spell. Inflicts the Sleep status to all opponents. Can only be casts if both of Hojo’s arms are defeated before regenerating. Silences all party members. Can only be casts also if both of Hojo’s arms are defeated before regenerating. The boss will inflict status effects in this form, so be sure to have White Wind at the ready. 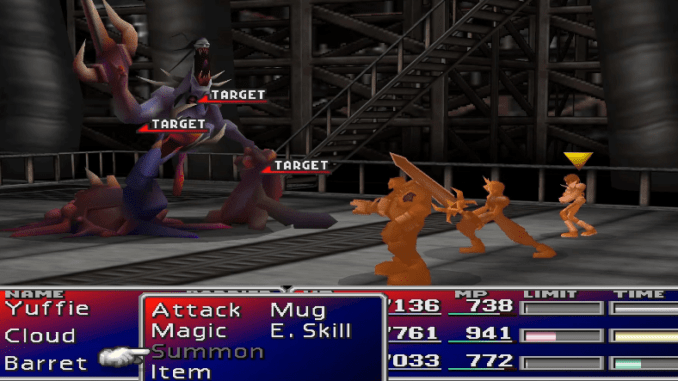 You can also equip Ribbon to make the fight trivial. Throw your big spells at him and use Limit Break whenever you get the chance.